This is a ferociously erudite book. 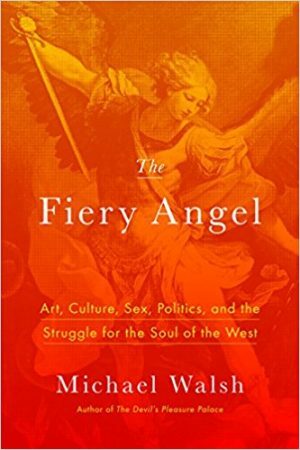 The author, David Gress, offers an analysis and synthesis of essentially all thought on the idea of the West, from the Greeks to the postmodernists, in a book that seems to contain more than its actual six hundred pages of small print. The amount of thought he presents is astounding. My habit is to write down interesting-sounding books to which an author refers, then buy them. 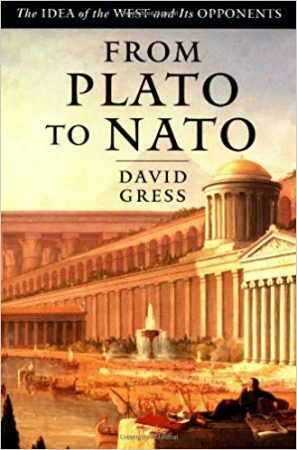 I probably bought thirty books, maybe more, as a result of reading From Plato to NATO. 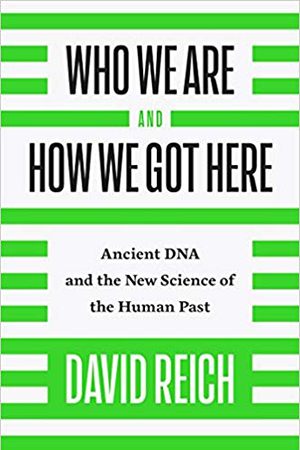 Every portion of this book was interesting—but still, paradoxically, it left me unable to write the type of review I typically write. 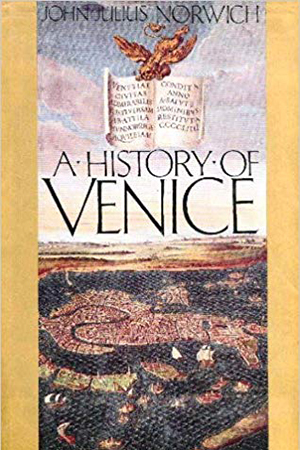 The late William Manchester, master of twentieth century popular history, made his reputation with this book, published in 1968. 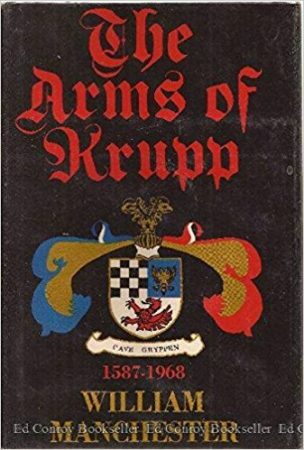 There will never be another book on the Krupp family like it, and not just because it’s so long, nearly half a million words and a thousand pages. It is also because the Krupps are largely forgotten today, fifty years later—and because Manchester personally talked to nearly everyone in, and connected to, the Krupp family at its height, and those people are all dead. Just as dead is the firm itself, since the sole proprietorship that was “Krupp” no longer exists in that form or has any connection to the Krupp family. Sic transit gloria mundi, if “gloria” is the right word. 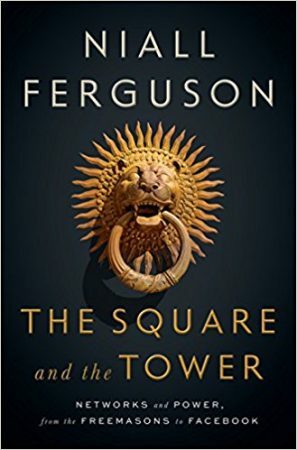 This book, by the always fascinating Niall Ferguson (though his main product for sale is always himself), analyzes capsule summaries of episodes from history, in order to negatively contrast spontaneous, networked action (the “square”) with hierarchical control (the “tower”). Two theses flow from this, one stated early on, the other only explicitly presented at the end. The first is that our networked age is not unique; in fact, it is the second such age, and lessons are to be gained from this, including that, from a historical perspective, networks are too often ignored in favor of focus on hierarchies. The second is that networks with actual power are mostly anarchistic poison. 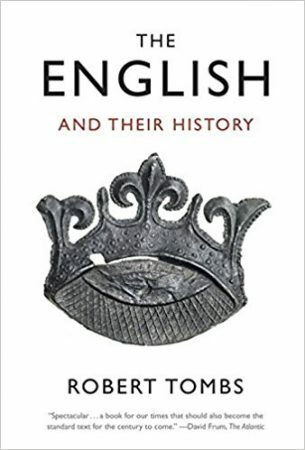 This book is a massive history of the English, written by an English expert on France, Robert Tombs. Somehow, against the odds, it manages to be sprightly, interesting, and, most of all, generally upbeat about the past, present, and future of England. 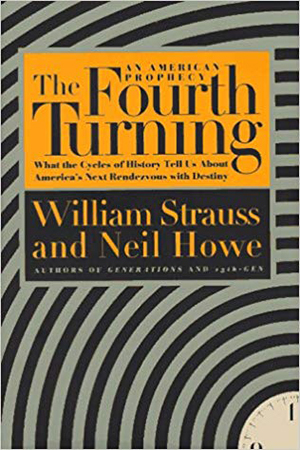 Tombs rejects the idea of “Whig history,” not because English progress does not exist, but because the past was rarely as bad as we often think, making any progress less dramatic than it may appear. He offers rational, yet clear-eyed, hope for a bright future—one not destined to be good, but certainly with a better than even chance of being so. 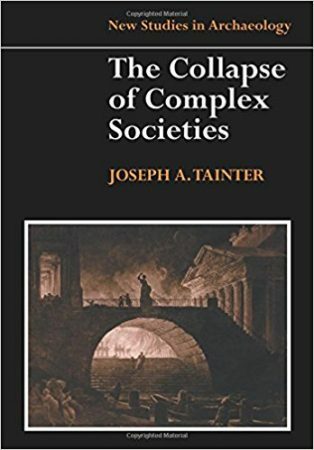 Thus, this book is a counterweight to recent narratives of English decline (such as 1999’s The Abolition of Britain, by Peter Hitchens), and a book that all pessimists should read. This is a famous book. Together with Marshall Hodgson’s three-volume The Venture of Islam, it is the touchstone of modern long-form histories of the Islamic world. 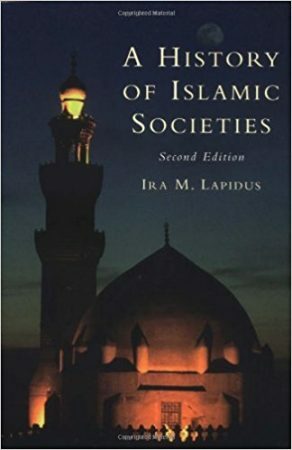 A History of Islamic Societies, as its title implies, covers both history and theology. Given that I like history, and that I have a particular interest in comparative theology (primarily as between Christianity and Islam, with forays into other religions, living and dead), you would think reading this book would be, for me, an ideal way to spend my time. But it nearly defeated me.